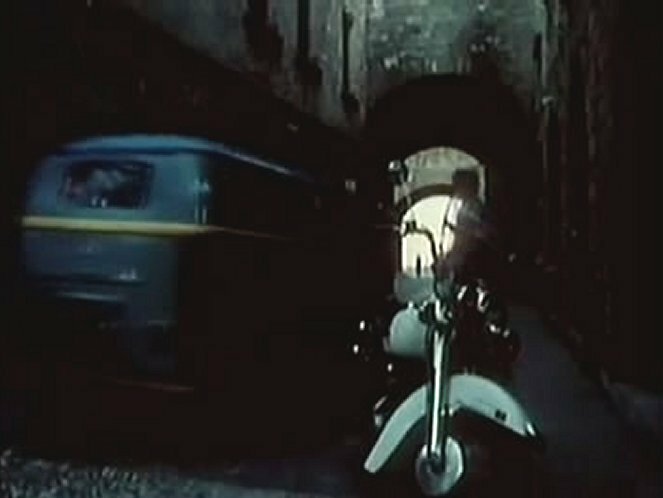 IMCDb.org: 1958 Volkswagen Transporter [Typ 2 / T1] in "Medusa, 1973"
Could this be [Typ 2 / T1]? Yes, a pre-1963 T1. As it seems to have thicker bumpers, something 1958+. Looks like a Transporter-version.